The new ProQuip Stormforce PX6 Pro Waterproof Trouser is ProQuip's premium trouser that features a lifetime waterproof guarantee. 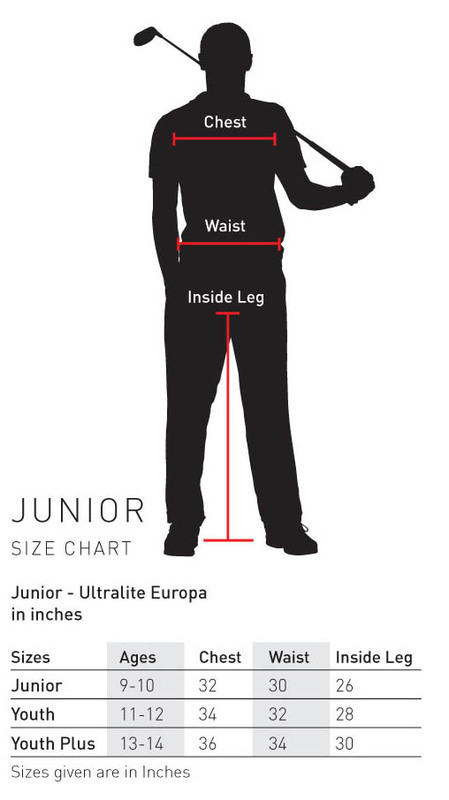 Manufactured with a quality 4-way stretch fabric, the trousers offer ultimate freedom making them perfect for golf. 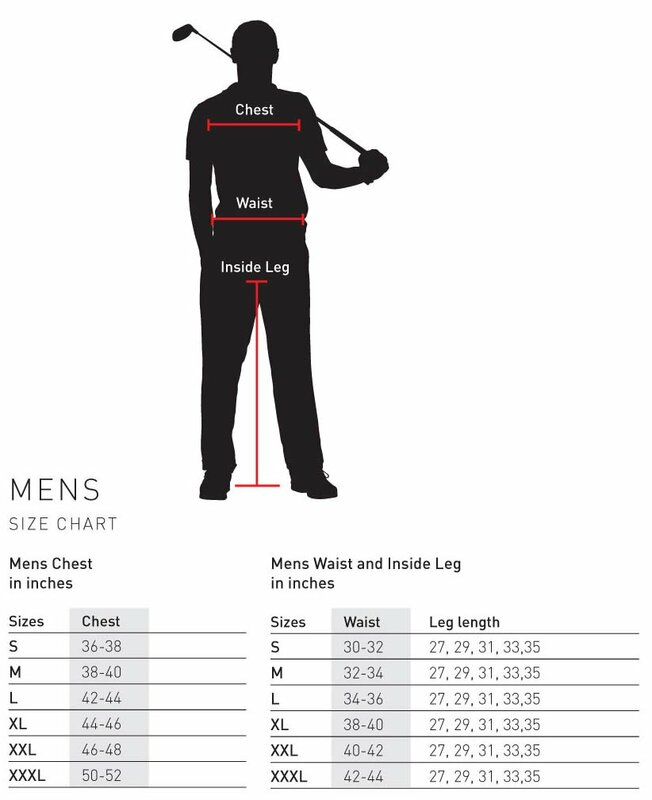 Swing silent technology limits any clothing noise and the trousers offer a silky soft feel. The PX6 Pro ensures maximum comfort with advanced breath-ability and exceptional thermo-regulation. Additional features include waterproof zips and luxurious mesh lining for added comfort. Available in black, the trousers are a great compliment to the PX6 Pro Waterproof Jacket. The Stormforce PX6 Pro is ProQuip's premium waterproof golf trouser and comes with a lifetime waterproof guarantee. Matching Stormforce PX6 Pro Waterproof Jacket is also available.